Camping season isn’t over yet. It seems that our time enjoying winter camping in Yamanashi prefecture isn’t over just yet. The wonderfully charming Yuru Camp had some big news announced over the weekend at an event held in Saitama prefecture. At the “Yurucamp Secret Society Blanket Enrollment Explanation Meeting” event the slice of life show about the joys of camping announced that a new season of anime was coming, along with a movie, and a new short anime called Room Camp △ (へやキャン△/Heya Camp△). So far no details have been announced about the time when these three projects would be airing. Premiering in January 2018 Yuru Camp soon became a fan favourite for its relaxed and fun loving atmosphere. While it did not originally make our must watch guide for the 2018 winter anime season, it soon became clear that it was something special. So special in fact that it was reported that the real life locations in Yamanashi prefecture that were portrayed in the show saw attendance triple after the anime had aired. 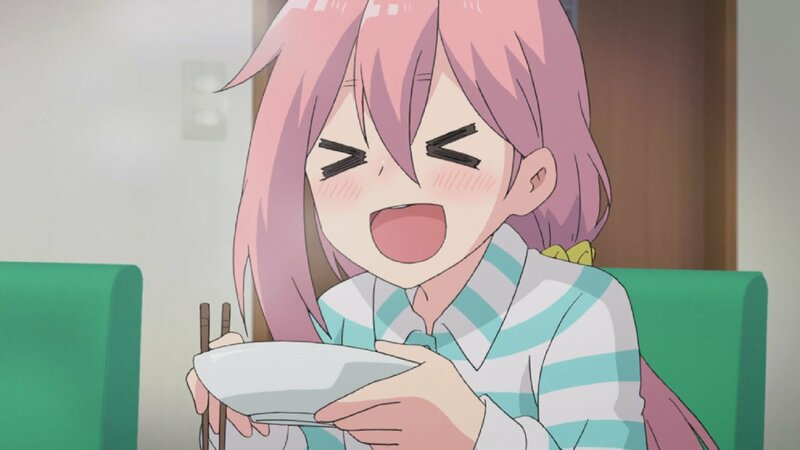 If you would like to read more about why you should watch the wintertime camping adventures of Rin, and Nadeshiko, I wrote a break down about what makes this show one of the season’s best choices for your viewing pleasure. Too Far Gone is a video gaming and niche culture source spawned from passion. Covering a wide variety of gaming, anime, tcg, and collectible news, we hope that you choose TFG as your go-to source for information you care about. An adaptation almost 30 years in the making. Reload those motorcycles, it's about to get SSStylish!